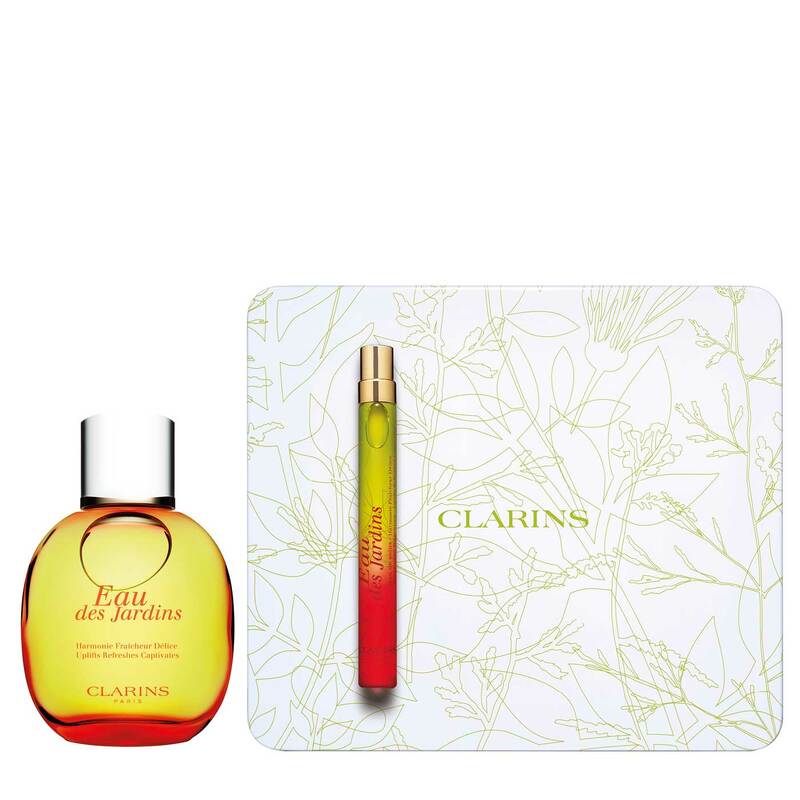 Clarins Eau des Jardins is available in a collector's edition and a minature format, perfect to slip in your purse. 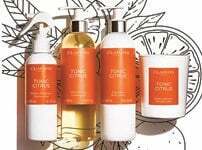 Enjoy a fragrance from an enchanted garden with the healing powers of extracts of beech, rowan and blackcurrant buds. 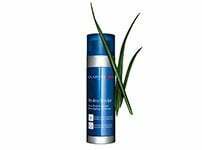 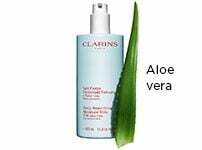 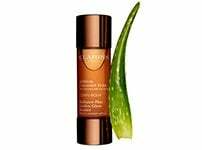 Soothed skin that positively glows with its incredible softness.